If you don’t know which of your marketing channels are generating revenue, it can be difficult to give credit to those sources, making working out the real return on investment for your marketing efforts very difficult. This is especially challenging when it comes to sales made in-store, as most businesses can’t ask every customer what motivated them to make that purchase. The customer journey has become extremely complex, so your business may have multiple interactions with a customer before a transaction takes place. Often, multiple online channels such as your website, organic search, AdWords campaigns, email initiatives, social media and videos etc, may have had touch points with an individual and prompted their visit in-store. However, the credit will almost always go to offline sales, which can be very frustrating for digital marketers, who don’t get the credit for any of this revenue. Google is set to change this with two big announcements. 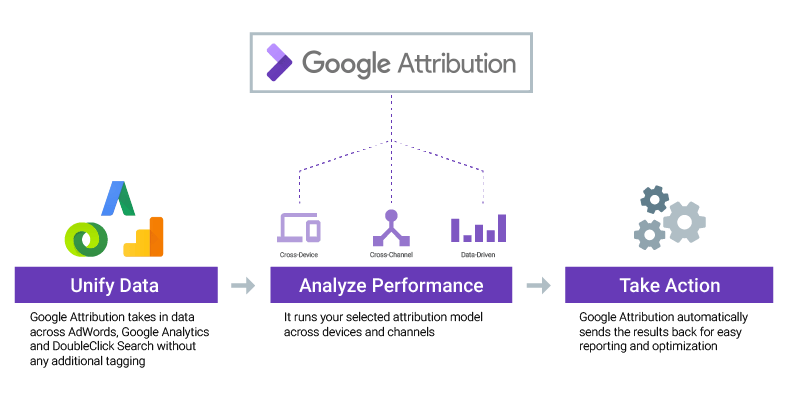 Firstly, their new tool, Google Attribution 360, unifies data across different channels to provide a clear picture of the customer journey, providing key insights in one place. You can review your overall performance, or dig deeper into specific marketing channels and individual campaigns. Google also announced on 23 May that they are now tracking consumer card transactions both online and in-store. This offers the potential to track the results of online campaigns right through to the sale, even if the transaction takes place in a physical store. 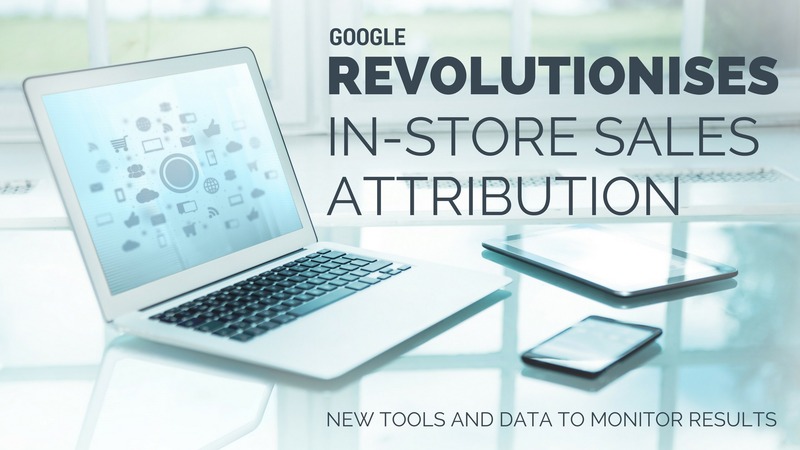 So far Google hasn’t revealed when and how this transaction data will be made available, but as it coincides with the launch of Google Attribution 360, it’s likely that this is where we’ll find this new data in months to come. This is great news for marketers and any business that needs to justify it’s spend on marketing activities. At Strategus Digital we’re looking forward to gaining access to this important knowledge to assist our clients with their digital marketing strategies.